Just Listed! 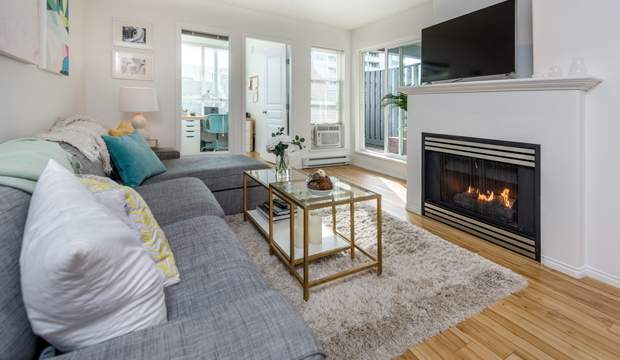 Burnaby North 2 Bedroom Condo for under $400K! Imagine a 2 bedroom, 2 bathroom North Burnaby condo in a great location for less than $400,000! No way, you say. Not in this market! But Burnaby Realtors James Garbutt and Denny Dumas have just listed one at 202-3939 Hastings St. This 780 sq. ft. unit is located in The Sienna, smack dab in the middle of the coveted Heights neighbourhood. Restaurants, coffee shops, bakeries, butchers, groceries and transit are right at your doorstep! The open concept layout of this North Burnaby condo makes it feel much larger than its 780 sq. ft. The large kitchen features tons of storage. 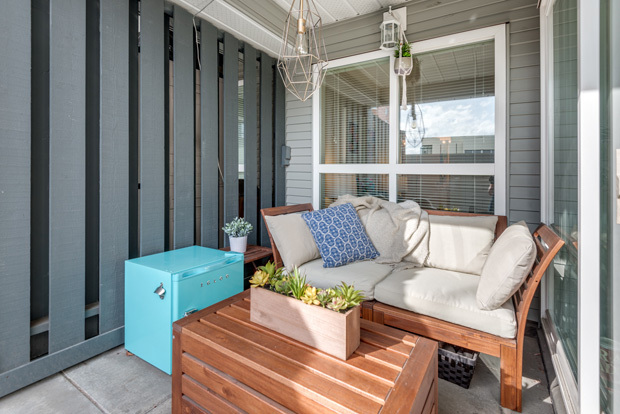 The huge patio is partially covered so you’ll be able to barbecue all year. And the bedrooms are on opposite sides of the suite, so you can enjoy your “me” time. 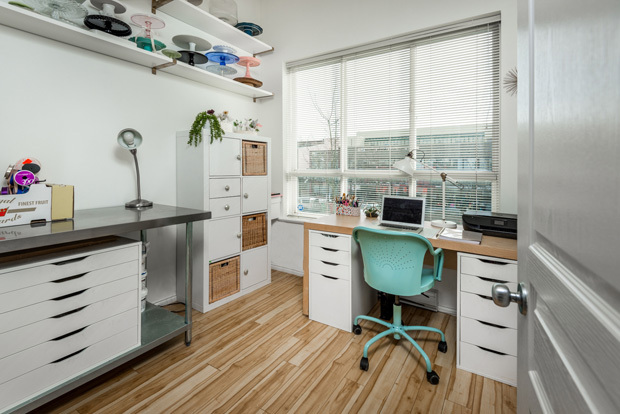 Or you can use the second bedroom as a home office. The unit comes with a newer in-suite washer and dryer as well as one parking spot. Downtown Vancouver and North Vancouver are about a 10-minute drive away. Listed at $398,000, this North Burnaby condo is a great opportunity for a first-time buyer! We’re going to be showing it for the first time on Thursday, March 16, 6-7 p.m., and at an Open House on Sunday, March 19 2:30-4:30 p.m. See you there! 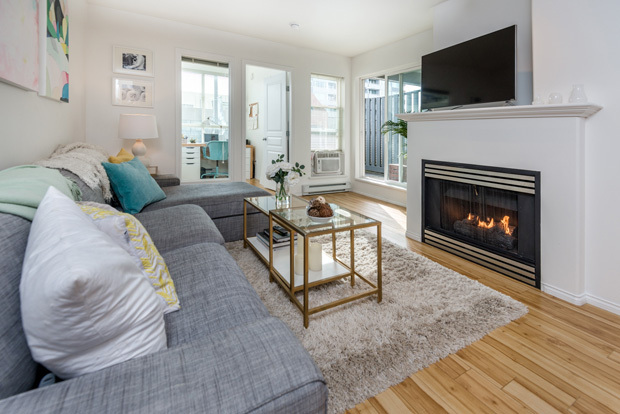 The bright living room features a gas fireplace.